Vision inspection systems can be used to search for surface defects, count products as the come down the line, and to scan serial numbers. Vision inspection systems are an inexpensive replacement for manpower and can be run constantly, twenty-four hours a day. Vision inspection systems are capable of magnifying their vision multiple times and may catch imperfections and flaws indiscernible to the human eye. Vision inspection systems can inspect at a much higher rate than human eyes and are more precise and consistent than the human workforce that they have replaced. 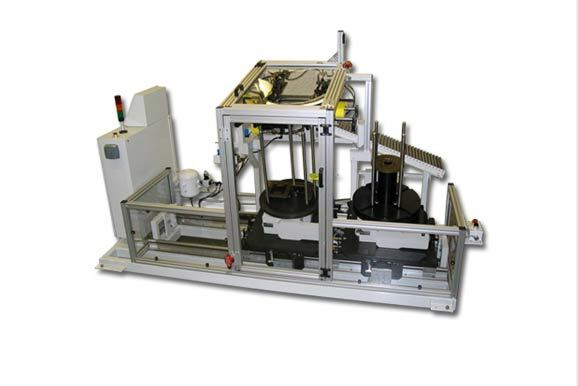 Vision inspection systems come in a variety of different types including optical inspection systems, optical sorting systems, vision sensors, CCD cameras, laser inspection, magnetic imaging, robotic vision and much more. Vision inspection systems rely on digital cameras and pattern recognition software to “see.” Although machine vision technology has improved significantly in the last few years, computers are still incapable of adapting quickly to new environments. For this reason, machine vision systems are usually programmed to fulfill those assignments that require consistent repetition of the same task. In addition since these products are operated by computers then these systems can process products at a much faster and consistent rate. Also these products will not receive eyestrain or make as many mistakes which can be associated with traditional human processing. These ideals have a high degree of customizable features which is ideal for ever changing workplaces, markets, industries, and applications. Vision Inspection Systems Vision inspection systems use machine vision to ensure quality control in production lines.